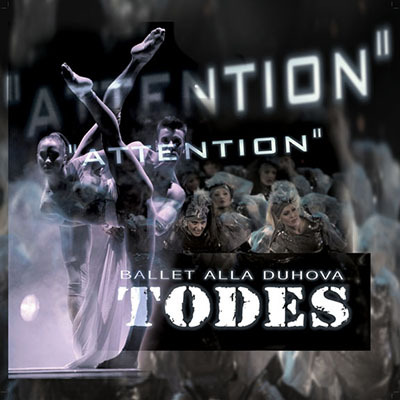 TODES | Love Productions Inc.
TODES Ballet was created by choreographer Alla Duhova several decades ago and has grown to include 70 full-fledged dance academies across Russia and Cypress with more 8000 Students. TODES is famous for combining classical ballet elements, hip hop and other dance styles. The dance company has received ovations from audiences all over the world and worked with power stars such as Michael Jackson and Mariah Carey.